To become a successful investor fixing and flipping, it’s essential to learn how to set accurate deadlines for your projects. If your timeline for a project is inaccurate and you can’t sell the home before the designated deadline, your costs increase. There are two reasons for this: higher carrying costs and changing market conditions. Let’s take a closer look at each. Utilities. Your contractor will need power and water during the rehab phase of the project. In addition, even after the rehab is completed, you’ll need power for things like heating, automated lighting, and a security system. Property insurance. You’ll need property insurance from the moment you purchase the home till the moment you sell it. Property taxes. You’ll be liable for property taxes for the duration of your ownership of the property. Maintenance. Once the renovation is complete, you’ll need to maintain it if you want to sell it at a profit. Costs for landscaping, gutter cleaning, window cleaning, etc. all add up over time. Interest on loan. If you’ve financed the project, then you’ll be charged interest for the length of time you need the loan—i.e. until you sell the property and repay the loan. Every additional day’s worth of carrying costs adds to your expenses when fixing and flipping properties. Even if these are partially or completely tax deductible, you still need the capital to pay for them before you can claim them on your tax returns. Your projected selling price is based on timely information about the real estate market in the area. This data includes the number of homes on the market, the average price of a comparable property in the same area, interest rates on mortgages, and the current state of the economy. If any one of these factors changes, it could have an adverse impact on the projected selling price. It’s important to understand that most of these factors are interrelated in some way. For example, rising interest rates reduce how much mortgage buyers can afford. As a result, home sellers will have to lower their asking prices. At the same time, an economic downturn can put pressure on home prices, since people will be able to afford less. It can also lead to a rise in the number of homes on the market, which will force prices down due to heightened competition. 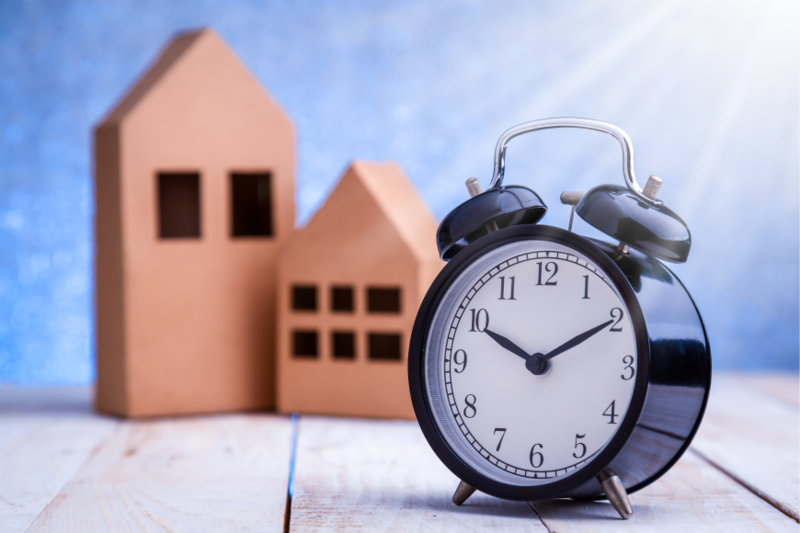 Clearly, calculating an accurate timeline for your fix and flip project and most importantly, sticking to it, is critical to making a profit. By working with an experienced contractor who can finish the renovations on time and a reputable local realtor who can sell the home at the projected price, you can maximize your chances of selling the property within the designated timeline and making the profit you want. Speed is essential when it comes to fixing and flipping homes. Investors need quick financing to complete their fix and flips. LendingOne offers fix and flip loans with closings in as little as 10 business days, making it faster and easier for investors to obtain the capital they need for the investment properties. Apply today and learn more about how LendingOne can help investors save time on their fix-n-flip deals. I’m interested in the loan . Interest rate and other fees you charge. We have approved offers on 2 houses .